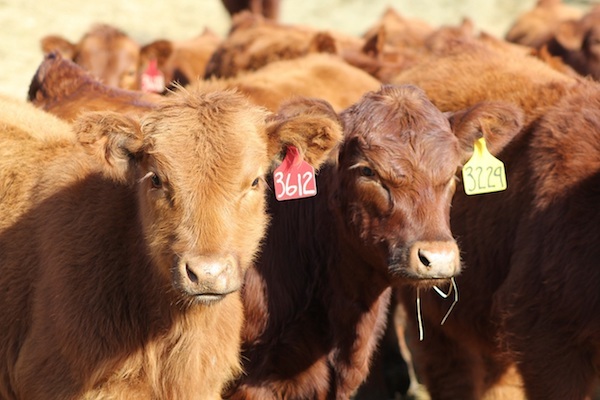 The UNL BeefWatch Newsletter is published the first of each month. The newsletter provides articles on timely topics for beef cattle producers and other beef cattle industry personnel. The BeefWatch Podcast provides the same timely information as the newsletter, just in a downloadable audio form.